Discover more about private investigators capability, employment and regulations in New Mexico. ICS offers a full range of private investigation services throughout New Mexico , and our investigations are always performed by Licensed New Mexico Private Investigators. ICS investigators are held to the highest levels of professionalism and you can expect all reports and findings to be reported accurately and quickly. Contact us today to start your case with ICS. Private Investigators in New Mexico are required to be licensed in order to conduct Private Investigation services. If your investigation requires the case to move out of state, the private investigator must still abide by any out of state licensing requirements. A private investigator in New Mexico must go through a full background check as well as complete at least 6000 hours of related experience before applying. New Mexico also requires that you pass a written exam before being issued your private investigator license. You can rest assured that any New Mexico Private Investigator assigned to your case with ICS is fully licensed and insured in accordance with New Mexico state laws and participates in any required continuing education. It is important for you to understand local laws, as it is equally illegal to hire an unlicensed private investigator in a state that requires it, as well as to operate a private investigation firm without a license. As of 2011, the estimated population of New Mexico was 2,082,224 people. 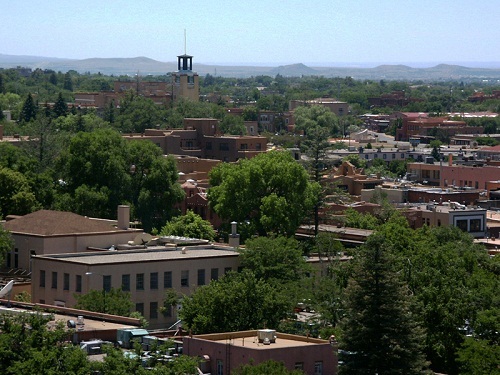 The center population of New Mexico is in the the town of Manzano, located in the County of Torrance. New Mexico stretches a total of 121,412 square miles, making it the 5th largest state in United States. Out of the total size of New Mexico, only about 250 square miles of surface water exists, making up less than 1% of the state. Public transportation has been improved with the New Mexico Rail Runner Express. The train runs from Belen to downtown Santa Fe in Albuquerque. Many of the other larger cities also have various forms of public transportation, ABQ Ride being the largest. ICS provides a full range of investigations for the state of New Mexico , and has private investigators in every major metropolitan region. Whether your case involves child custody, missing persons, asset searches, extramarital affairs, adultery, infidelity, background checks, surveillance, or any kind of other service, ICS can help. With the experience and resources we have, we can get you the answers you are looking for. Do you need a Background Check performed in the state of New Mexico? Background checks are some of the most useful services a private investigator can provide to their clients. Sometimes a background check is all a client needs and other times it it can be a part of a much more intricate investigation. If you need an New Mexico background check or an investigation involving one, the professionals at ICS are ready to get you the results you are looking for.. ICS has been helping people in New Mexico just like you get results since 1967. Article, 27B Private Investigations Act, 61-27B-1 through 61-27B-36. You must have no felony convictions or convictions involving the illegal use or possession of a deadly weapon or violent act. You must have a high school diploma. You must be able to successfully pass a jurisprudence examination issued by the department. You must be able to secure a surety bond of no less than $10,000. If you will provide personal protection or bodyguard services, you must be able to secure general liability insurance of no less than $1 million. You must be able to pass a background investigation. 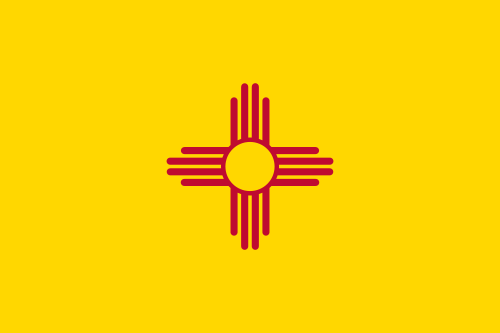 Reciprocity: The state of New Mexico does not have reciprocity agreements with any other states. Testing: Only if using polygraph devices. The License expires on June 30th of every odd numbered year. 4. any other department-approved educational institution"
Only licensed private investigators can conduct investigations in New Mexico. 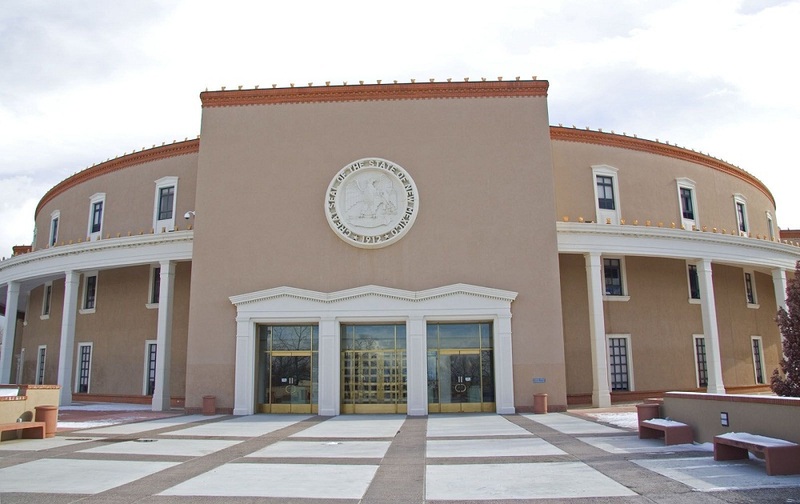 Licenses are only good in New Mexico, there is no State Reciprocity.